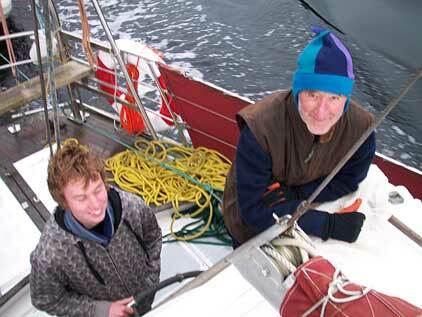 Elwing will take all ages aboard Elwing – Families, Adults, youths, Friends . . .